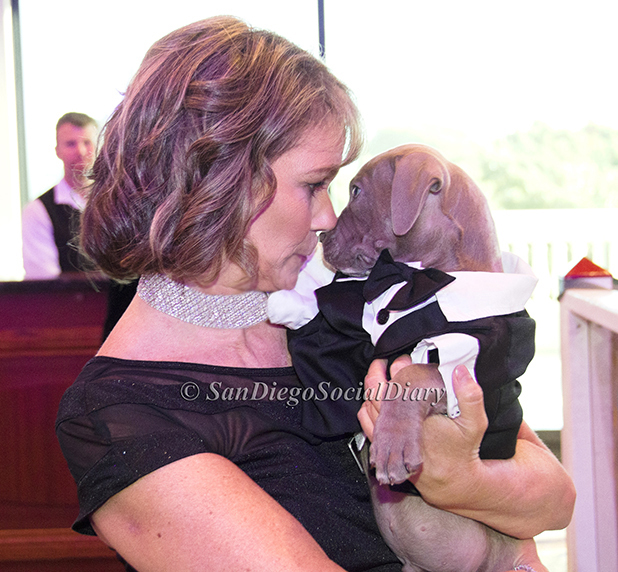 PETCO GALA 2018 - First Page! COPYRIGHT © 2018 The Social Diary, LLC. All Rights Reserved. ADVERTISING - THE SOCIAL DIARY reserves the right to refuse any ad on the basis of editorial discretion.